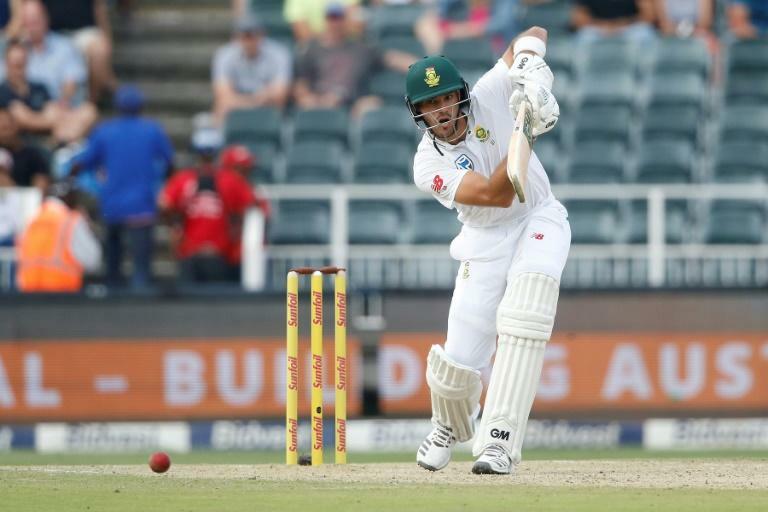 Aiden Markram says South Africa were stunned when they discovered Australia had tampered with the ball during their recent Test series. Australia skipper Steve Smith, vice-captain David Warner and opener Cameron Bancroft were all banned for the roles they played in the scandal during the third Test in Cape Town. South Africa batsman Markram, speaking after being unveiled as English county Durham's new signing, said: "We were very shocked. "The heat of the series was obviously happening, it was the third Test match and it was a crunch game, and the next thing, the story broke out. "We woke up the next morning and the guys couldn't believe what happened. It hit home overnight." Despite the controversy and fall-out from the incident, Markram, who hit two centuries in the Australia series, believes the sport's integrity remains largely intact. Asked if the spirit of cricket still exists, the 23-year-old said: "I do think it exists, yes. "On the field, there are a lot of pressures to deal with and a lot of competitive juices that get flowing, and that's when it's the toughest part to try to keep it in the spirit of cricket. "But definitely afterwards or after something, let's say, happens that is not in the spirit of cricket, you get your apology very quickly and you get your reasons behind it. "If the reasons make sense to you, then you accept your apology; if not, you try to look past it. "But I still think there is that element in the game and I don't think it is something we should lose at all. "For as long as I play, wherever I play in the world, it's something I'll encourage and drive forward because at the end of the day, it is the gentleman's game and it's a big part of cricket itself."